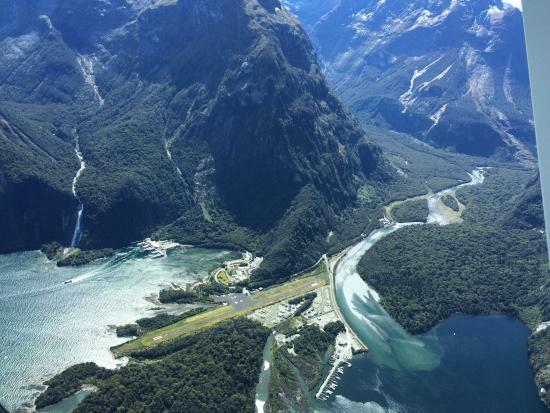 Experience natural beauty and be inspired by some of the most breathtaking vistas in the world at Milford Sound via an Air Milford flightseeing tour. 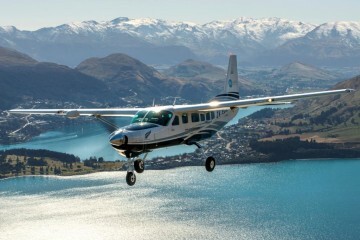 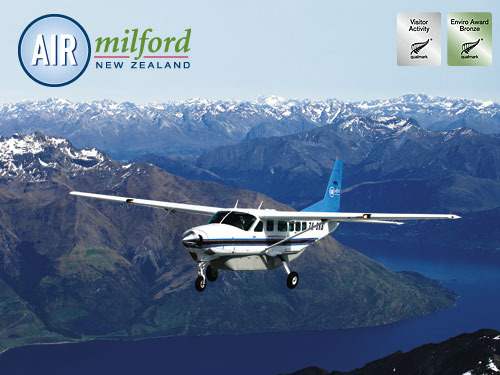 Air Milford is a family owned and operated aviation business that prides itself on delivering guests the very best personalised flightseeing tours possible. 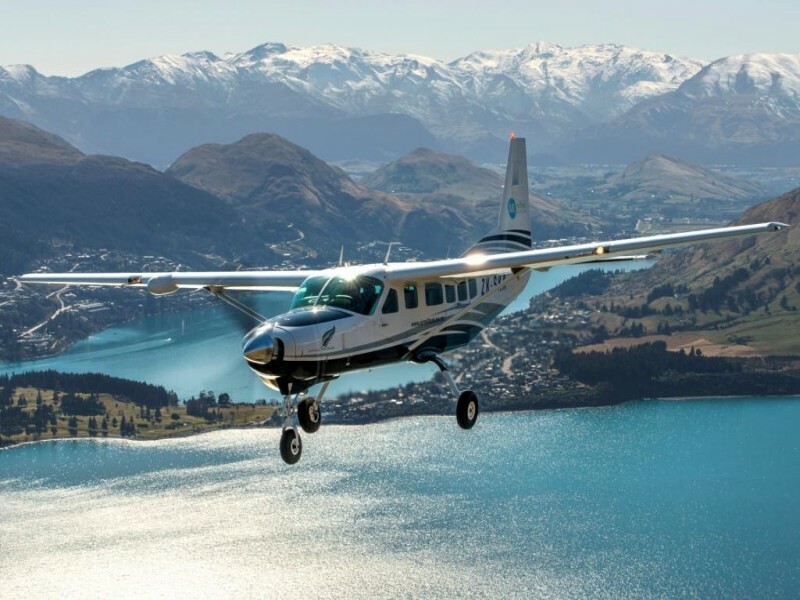 You can also charter flights to see further into Fiordland National Park, the Southern Alps, Queenstown, Mt Cook, and Mt Difficulty.